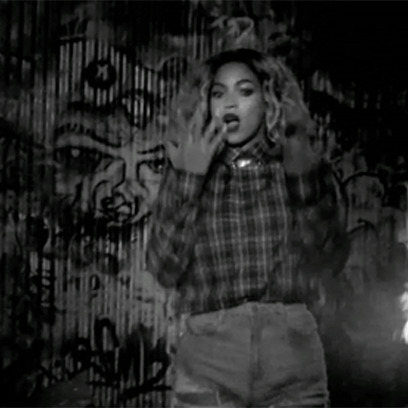 It’s very difficult to find fault with Beyoncé’s latest effort. The music, the videos, the surprise factor: They’re all good. But if you twisted our arm a bit (maybe in perfect rhythm to “Partition”? ), we’d admit that the lack of dance routines threw us for a loop. This was the woman who gave us the “Single Ladies” hand twist, the “Get Me Bodied” weave pat, the “Run the World” shuffle! We need some Beyoncé dance moves! Here, with accompanying tutorial GIFs, are some suggestions.